Tasting Note: Pale straw colour with a hint of gold. 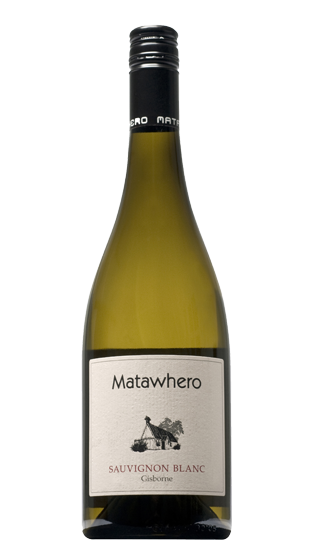 This Gisborne Sauvignon Blanc has aromas of tropical fruit, passion fruit and subtle herbaceousness. The palate displays flavours of melon, dried herb and subtle passionfruit. The wine finishes with a richness and fullness seen only in good Sauvignon Blanc. Enjoy with summer salads and varied seafood cuisine. Vegan Friendly.